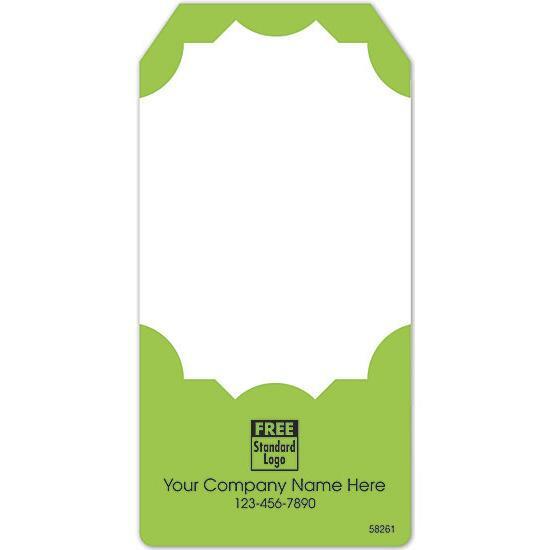 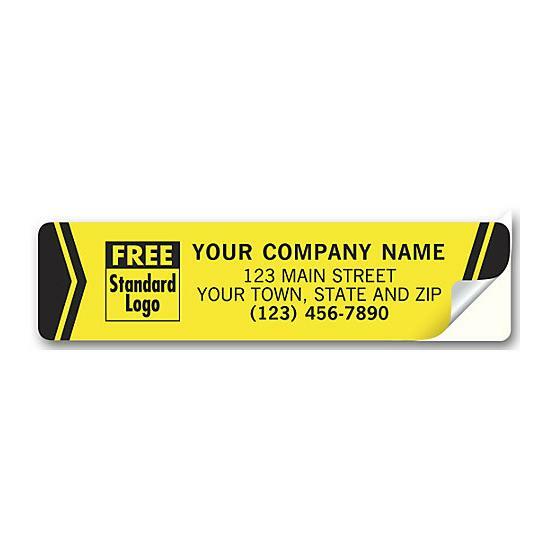 Advertising labels and stickers are a great way to promote your business brand. 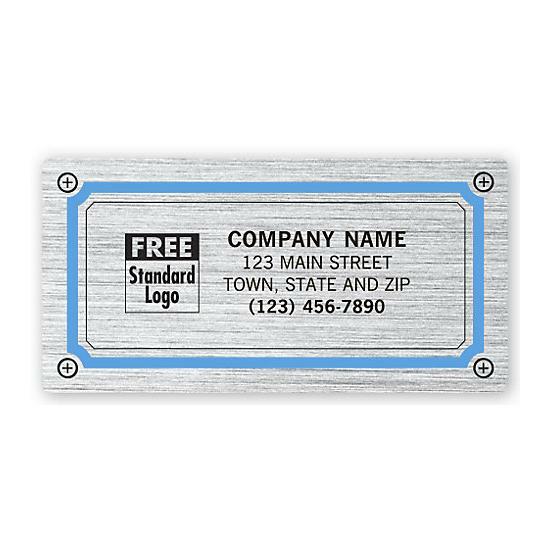 Personalize with your company logo and contact information. 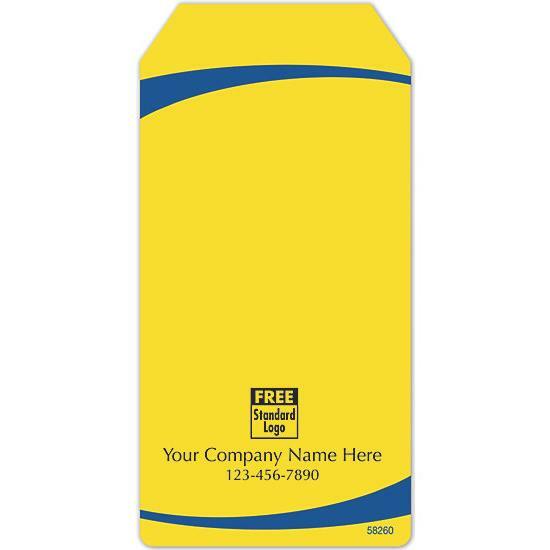 We offer a wide variety of quantities, sizes, colors and label material, both indoors and outdoors. 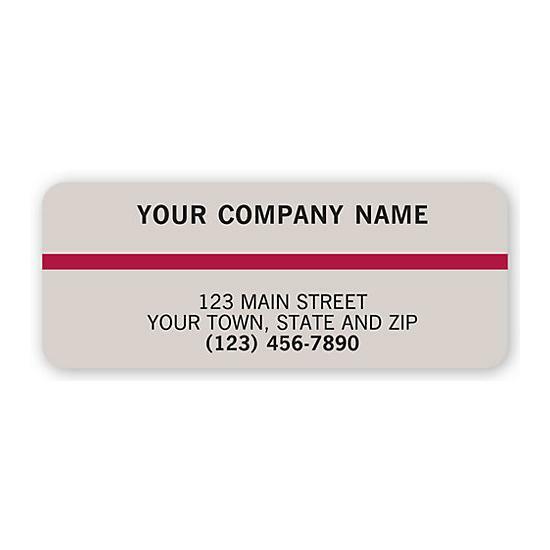 Enhance your marketing efforts and sell more products by personalizing a label. 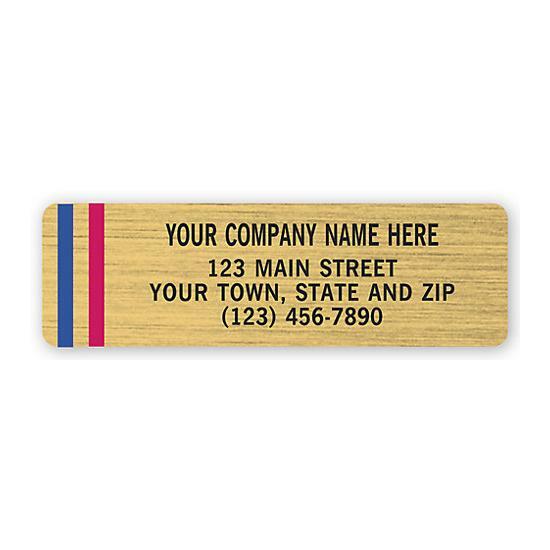 They can be used on products in retail shops, by professional service people, because they provide an easy way for customers to get in contact with you. 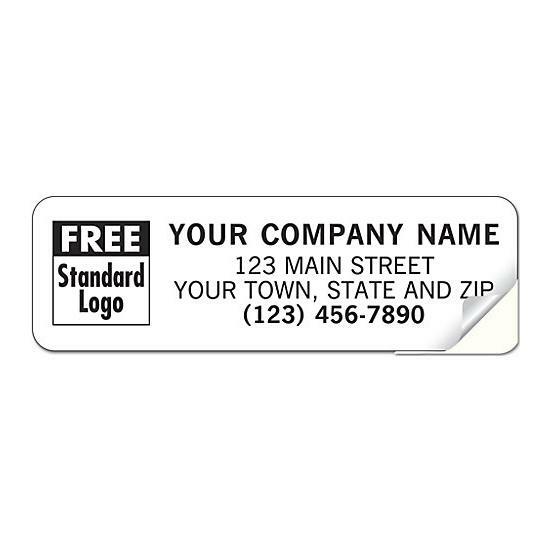 If you have a business you need to promote, no matter what type of business it might be, you could benefit from utilizing advertising labels and stickers. 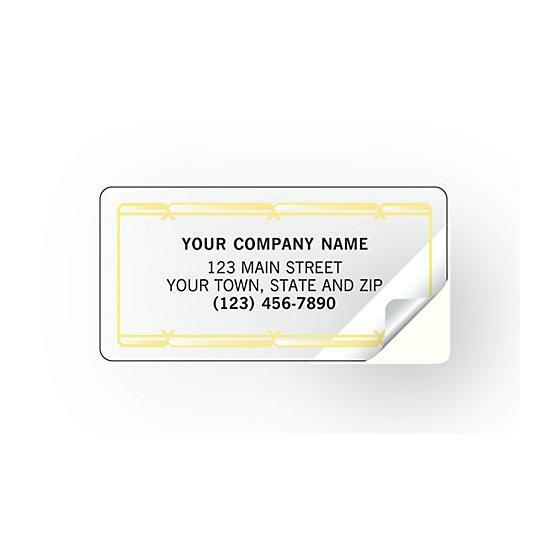 They work well for websites, for bands, for retail shops, and much more. 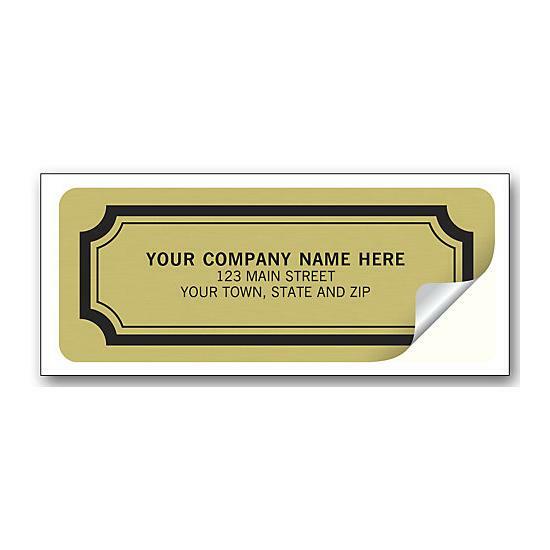 Of course, there are many types of labels and stickers available. 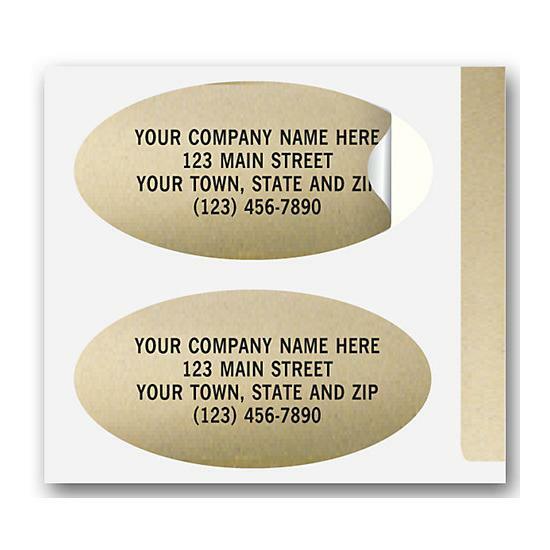 You can select one of the templates from the website or request a price quote for your own custom design. 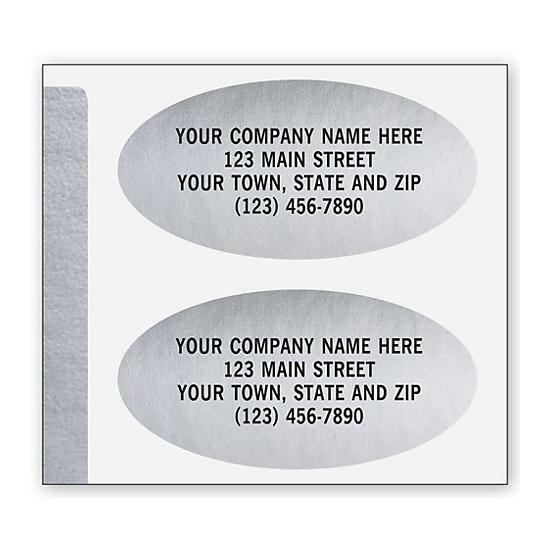 They can be custom printed with your logo and business information. 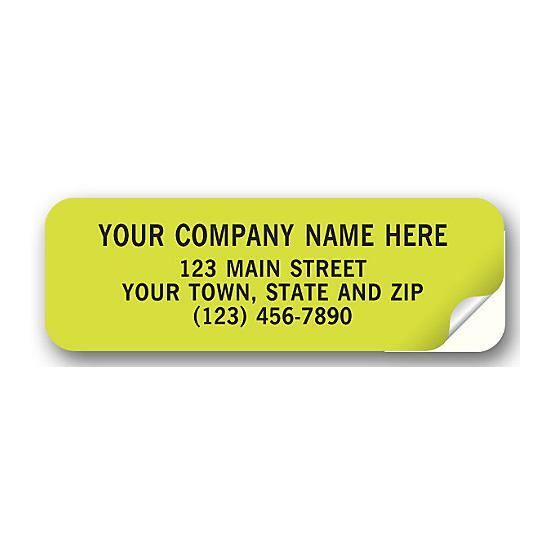 Grow your business with personalized labels designed and printed to make a powerful, visual brand statement. 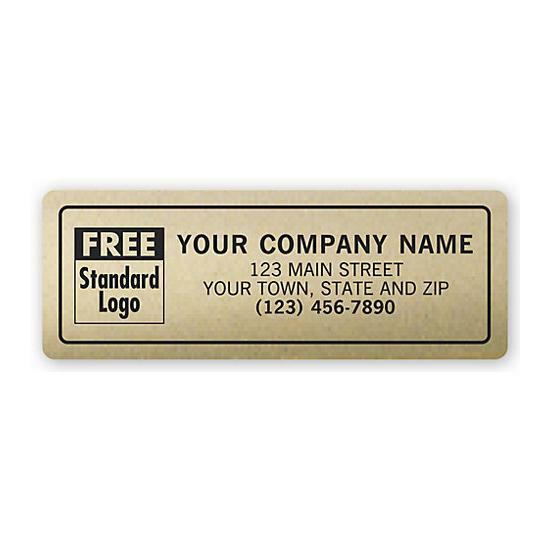 Product and marketing labels you can be proud of. 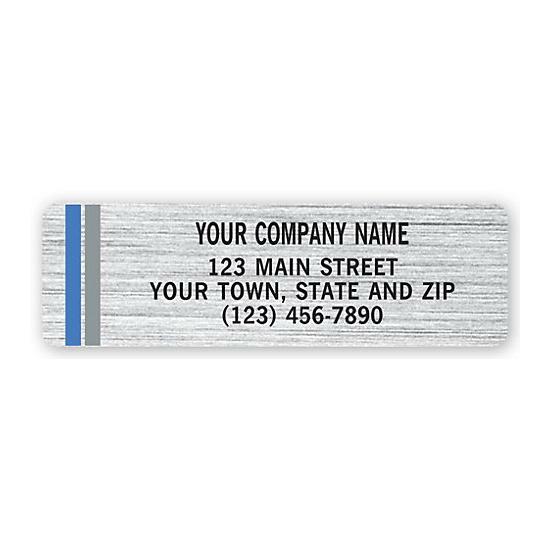 Call now with any inquiry that you may have. 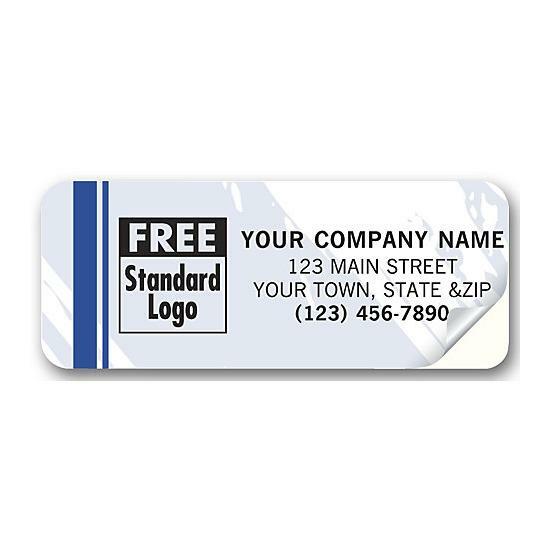 1-800-492-1218.